Which exchanges support Bitcoin Gold and Segwit2x in November? Until today there is no official support regarding bitcoin gold and honestly it does not supersize me because at the beginning, the developers started well in their page explaining several points and after a few days, suddenly all the content vanished. A few days ago, however an official report came out which after a few hours we had all sort of comments about what was said in the report and all resulted in, not taking it seriously even more. In an email, Exodus support told me that they are not going to support it and personally I have saw more rejection for this coin than any other major coin I can think of. It is a shame because many miners were interested to mine this coin as I believe it has some positive technical characteristics which encourage miners to do so. But for now there is nothing to talk about or consider and the time is running out. With this fork, everything is clear but there are many issues. The majority of exchanges are interested as will bring them more business but the core developers are not. 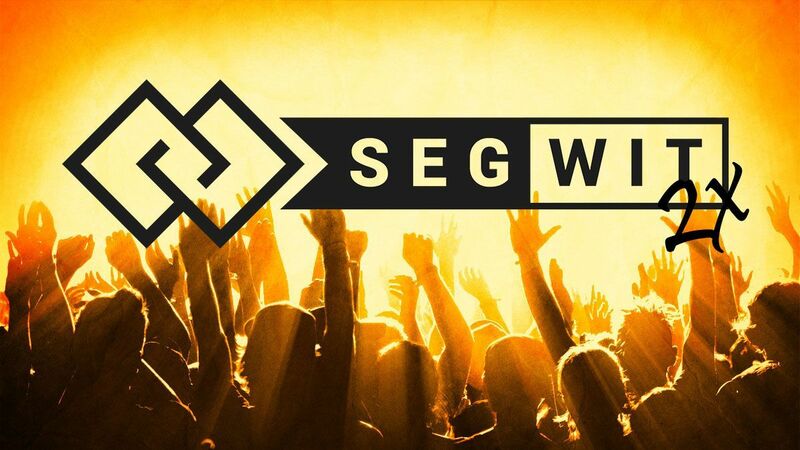 There are many who have commented that there is no need of another block of a larger size after the last fork but again I believe that the technical people have to consider the social part of the issue too. Even though, in my opinion bitcoin cash has not find its right price and place yet, it does have a large number of interested investors and users and as time done by, more and more official sites are accepting and promoting it because they have noticed the growing interest and participation of user and investors. Bitfinex and Coinbase have officially indicated that they will support it and also, I know for fact that Exodus too is going to do so. We have to wait and see it any hardware wallet is going to support it or no. But I think still we have time as these two exchange have informed us in past a few days. I believe by receiving free coins, more possibilities can be created in the market as we can see with so many ICOs and Airdrop coins. Now days is nearly impossible for an small investor to buy several bitcoin to hold or trade in the market and these types of coins can help them and also they don’t have to deal only with known coins.